A 33-year-old man was shot and killed at a Fairview residence Monday night after a fight with his brother that escalated into violence, police say. Forty-seven-year-old Harry J. Steward, accused of shooting his younger brother, was taken into custody after turning himself in at the Anchorage jail, according to an update from police. Steward faces second-degree murder charges. 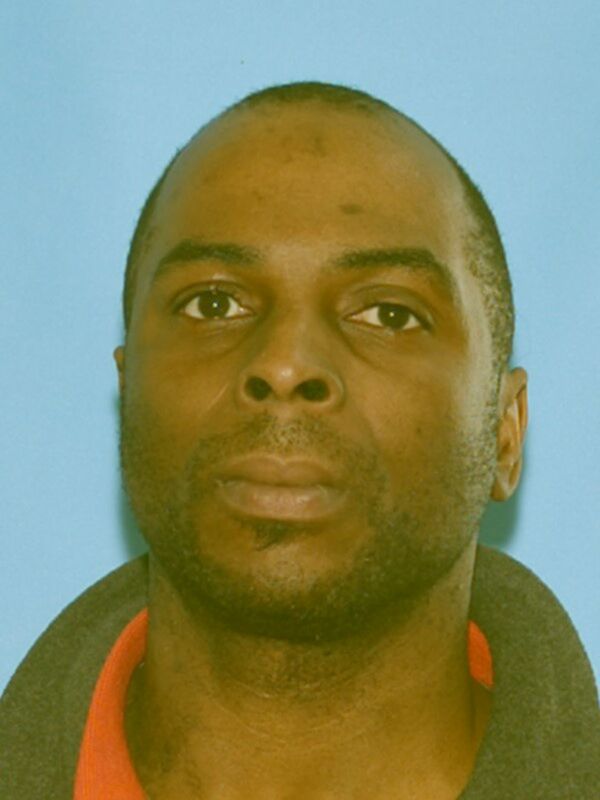 Robert P. Steward, 33, died Monday night at a residence in the 1000 block of East 20th Avenue after the two got into a verbal altercation, Anchorage Police Department spokeswoman Kendra Doshier said. The elder Steward produced a gun and shot the victim, Doshier said in an email Tuesday morning. Multiple people were inside the residence when the shooting occurred, Doshier said in an email. A family member reported it around 7:30 p.m. Officers responding to the call found the man dead inside. Steward fled the scene and his current whereabouts are unknown, police said. Officers talked to him by phone, and he said he would turn himself in. The shooting marks the 13th homicide in Anchorage this year.